What is phishing? Phishing is the attempt to trick you into providing information to them via fake e-mails that look real. Like the one you just clicked on. Many of them will have a place to “Change your password” and when you do this, you are handing them your username and password for whatever site they are impersonating. When reading E-mails, you can hover your mouse over the link to see where it will actually go. For example, if the link reads www.chase.com, if you hover over it, it should start with www.chase.com. Malicious phishing e-mails will have a different text when you hover. For example, link reads www.chase.com and when you hover, it reads www.imgonnastealyourpassword.com. This would be an example of something you should not click on. 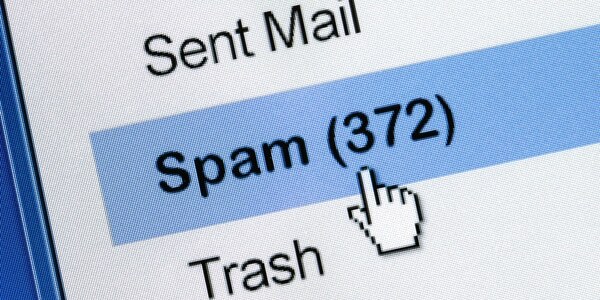 See the tips below on how to not become a victim of email phishing schemes! When getting e-mails look very carefully to ensure its from a valid source and is not fake. Hackers may have stolen your friend’s address book/contacts; so don’t trust everything you supposedly get from friends. Never provide personal information, bank account or credit card numbers, or usernames and passwords in an email. EVER! Do not click links in emails (even an unsubscribe link). Instead, do a search or type the published URL of the site you’re trying to reach in a new browser window or tab. You can hover your mouse over the link to see where it will actually go. Do not respond to phishing email asking to be removed from a mailing list. This will guarantee that you will receive more spam and phishing emails. Verify requests from your credit card or bank by calling the number on your statement or credit card, rather than responding to requests through email directly. According to Kaspersky (Antivirus software), Over a quarter of phishing attacks in 2014 targeted users’ financial data. Don’t ever trust any unsolicited e-mail from your financial institution stating you need to change your password.